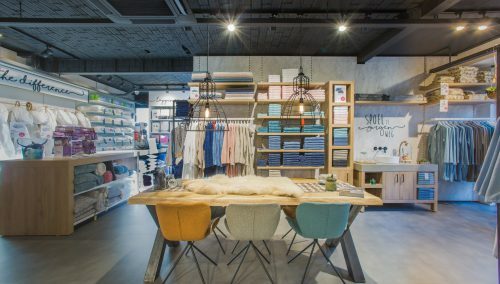 WSB’s interior designers delivered an inspiring store concept for our client Piet Karsten Woninginrichting. The design has an inspirational character, encouraging customers to stay longer, enjoy and be inspired. Within the space, several inspiration rooms have been created and the reception is lavish, inviting and pleasant, with a nod to the hospitality industry. 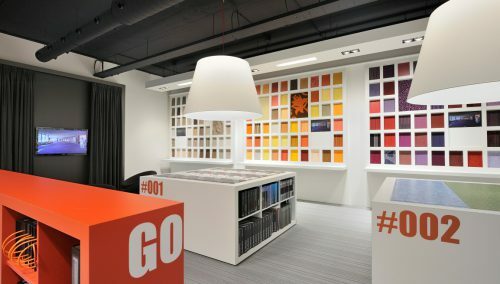 The atmosphere created serves to enhance the commercial presentation of solutions and materials for home furnishings. This takes the form of presentation tables for wallpapers, wallpaper cabinets, central units for presenting curtains, a floor presentation featuring natural stone, floor tiles, PVC, parquet flooring and carpets, plus paint presentation and inspiration rooms. 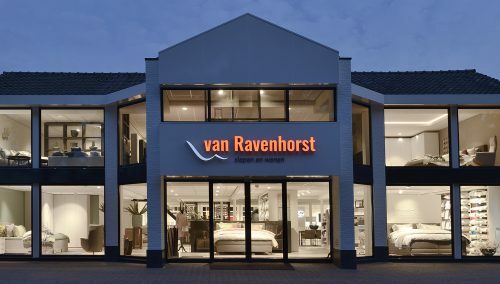 For many years, Piet Karsten Woninginrichting has stood for quality, creativity and a decidedly personal approach. The company was founded by Pieter Karsten around 80 years ago, with his son Piet taking the helm in 1967. Since 2009, Martin Karsten and his sister Kirsti Muijs have been in charge. Over the years, the firm has grown to become a true home furnishings brand. A total of eleven people work at Piet Karsten Woninginrichting, many of whom have been employed by the family firm for years. All of which adds to the familiarity of the business to customers.